Exercising simply means you are catabolizing your muscles to get bigger and tougher. The anabolism process, that is building muscles is done through nutrition. Therefore, post-workout nutrition is of supreme importance. Post-workout nutrition is also called the ‘Window of Opportunity’ since our body can transform itself with proper nutrition. During this window, your muscles are primed to accept nutrients that can stimulate muscle repair, muscle growth, and muscle strength. This window of opportunity is the first half an hour after you complete your workout. The two components your body needs in this window of opportunity are – Proteins which can be digested easily and simple Carbohydrates. Fats are not recommended for post workout nutrition as it slows down the process of digestion and therefore absorption. We’ve rounded up a list of some of the best post-workout snacks you can offer your body. 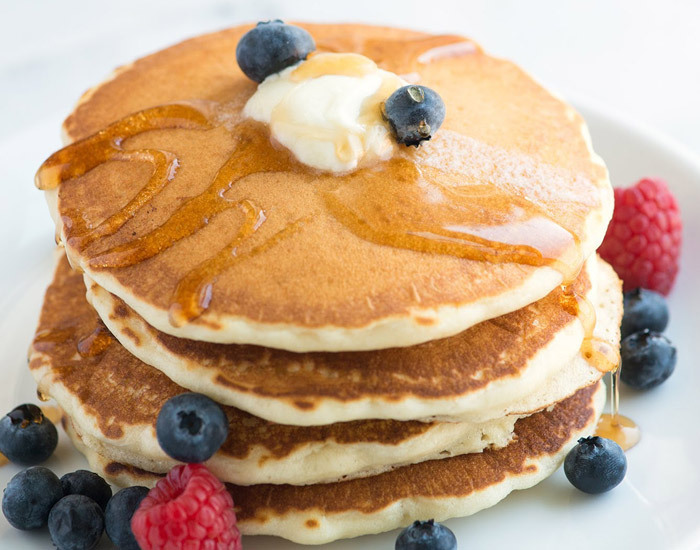 Pancakes are a delicious way to fill your nutritional requirements and even better for people with a sweet tooth. Eggs, on the other hand, are a source of complete protein as they contain all essential amino acids. Banana is a good source of carbs which can be digested easily with potassium which replenishes your electrolytes lost during a workout. 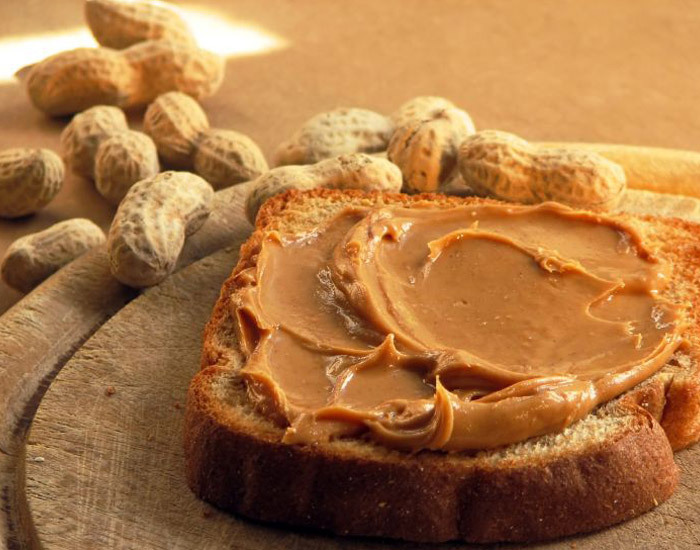 Made with simple at-home ingredients under a minute, a Peanut Butter sandwich is one of the best post-workout snacks. Peanut Butter is a good source of Protein and Bread is a rich source of carbs. 2 ingredients but a wholesome post-workout snack. 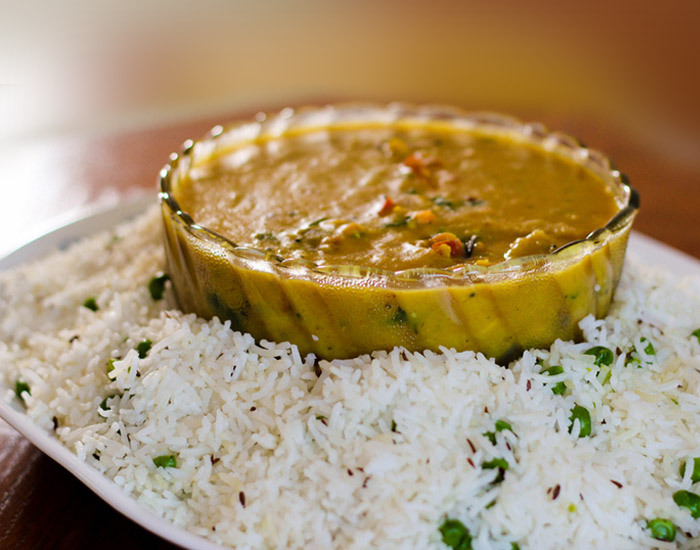 If you are someone who works out in the evening, Rice with Pulses is an apt meal for replenishment. Rice contains 3 essential amino acids that make-up 65% of the Protein in your body and it is also a rich source of Carbs. Pulses, on the other hand, are a great source of Protein. 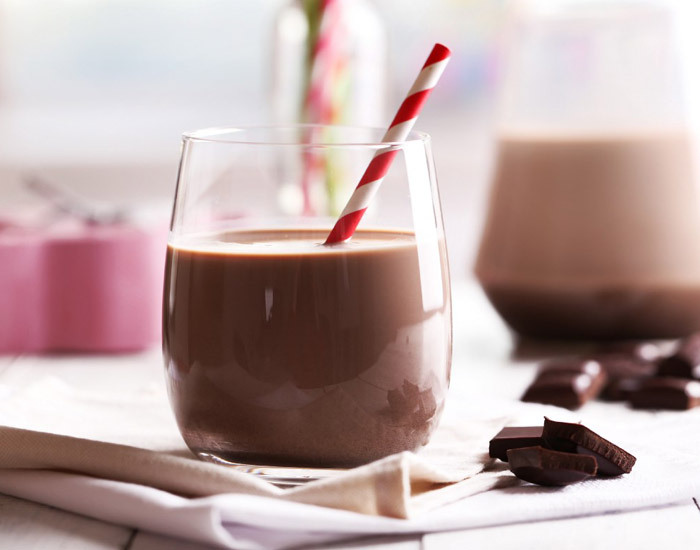 A glass of non-fat chocolate milk on the go is loaded with carbs and protein as its major source. It is the best option for when you keep your workouts light – such as Yoga or walking and if you are working out at an irregular time. 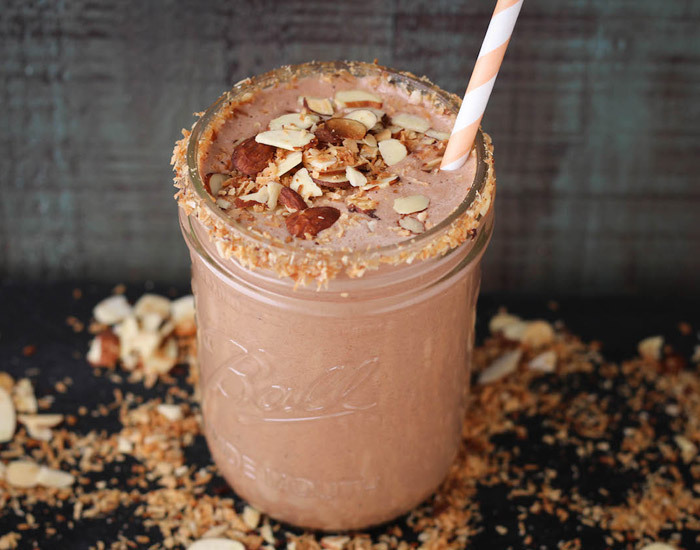 Last but not the least, a Protein shake can be taken immediately after a HIIT workout. It is easily digestible with low calories and its absorption rate is also fast. When and what you eat after a workout can have a big impact on your body. Refueling and repairing your muscles is important to keep your body healthy and ready to get moving again! To promote recovery, we recommend snacking on a blend of Protein and Carbohydrates within 30-minutes after you work out.